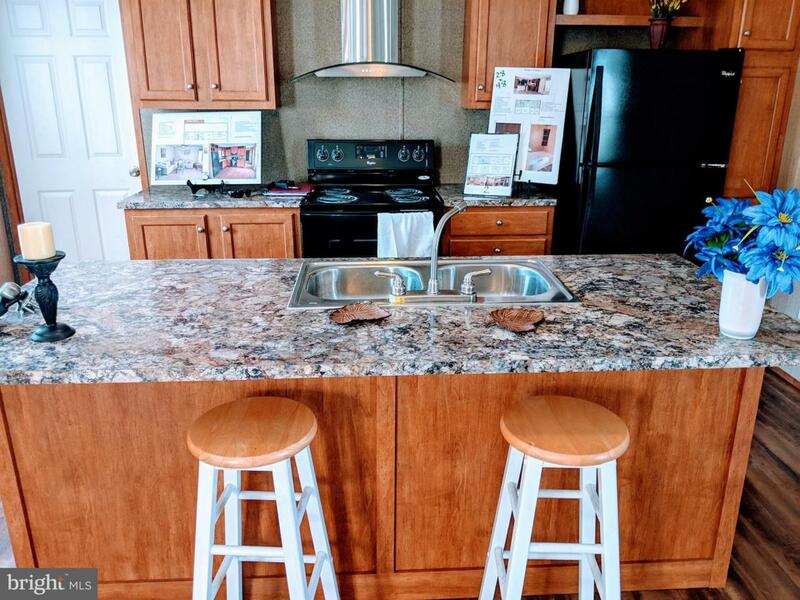 Motivated Sellers!!! 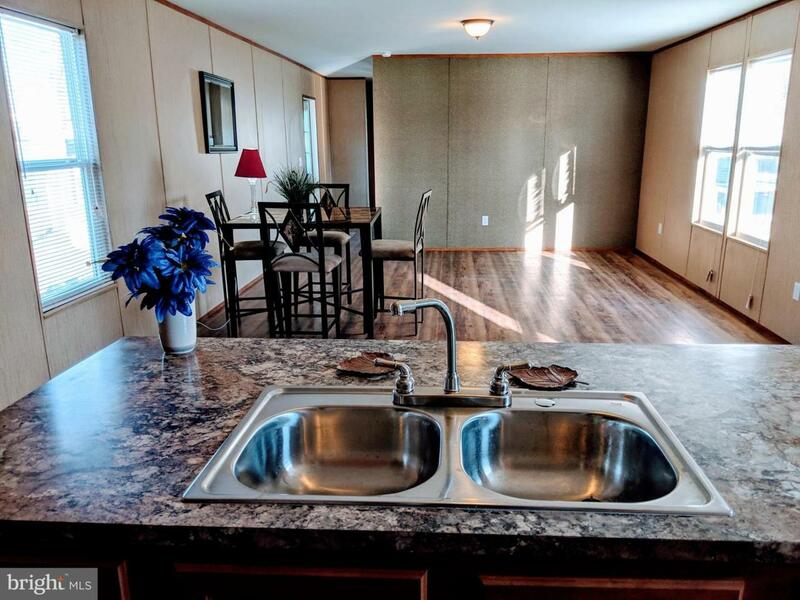 Come check out this BRAND new 3 bedroom 2 bath mobile home. Lots of yard space! Easy drive to Wilmington, Philadelphia or Baltimore. 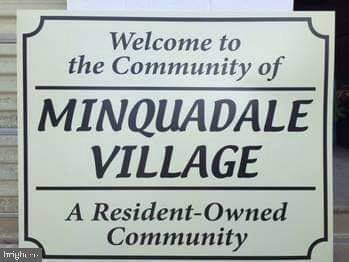 Minquadale community is a resident-owned community meaning it is owned by the homeowners association members whom live in the community. 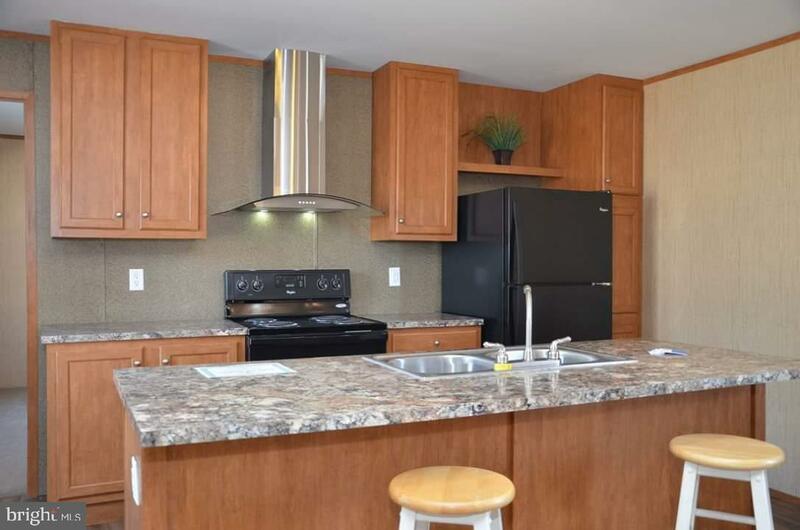 As a homeowner you will help make decisions for the community. Must be approved by community via application.